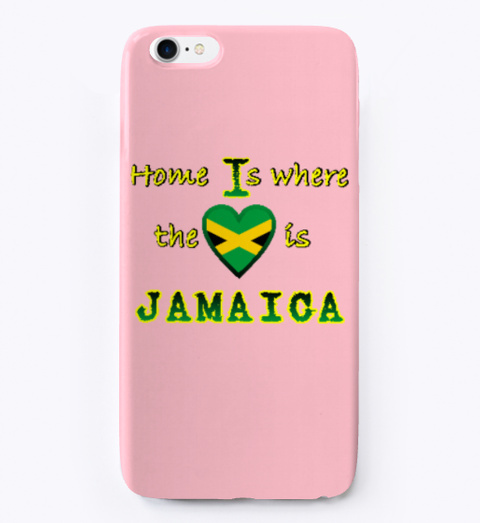 Represent Jamaica home and abroad. 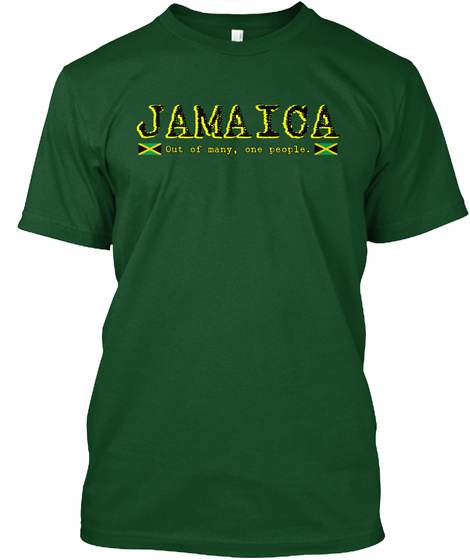 Buy and sell products showing your love for Jamrock. 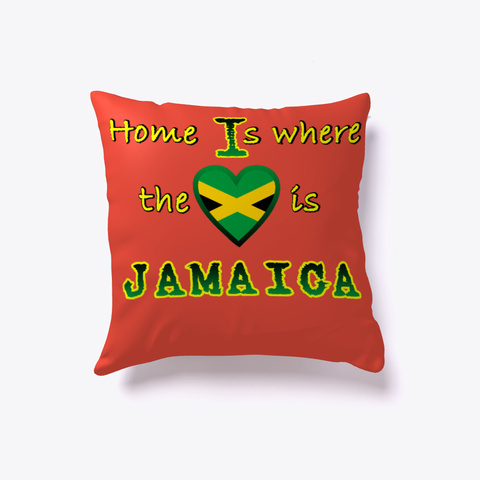 Visit Jamaica repping the 876 or stay a farrin and show that you are a real Yardie.